When planning your awesome holiday to New York City, you need to cram in all the wonderful experiences that the city offers. Your bucket list of big city experiences will never be complete unless you take a helicopter flight. 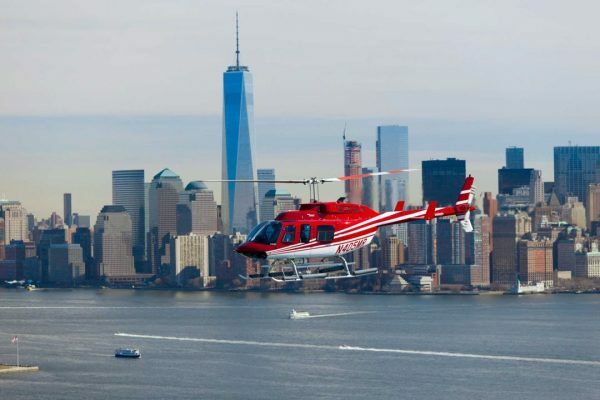 Here are a few things you should keep in mind before booking your NY helicopter tour. If you feel that you can book a last-minute flight, then you might miss out on the experience. 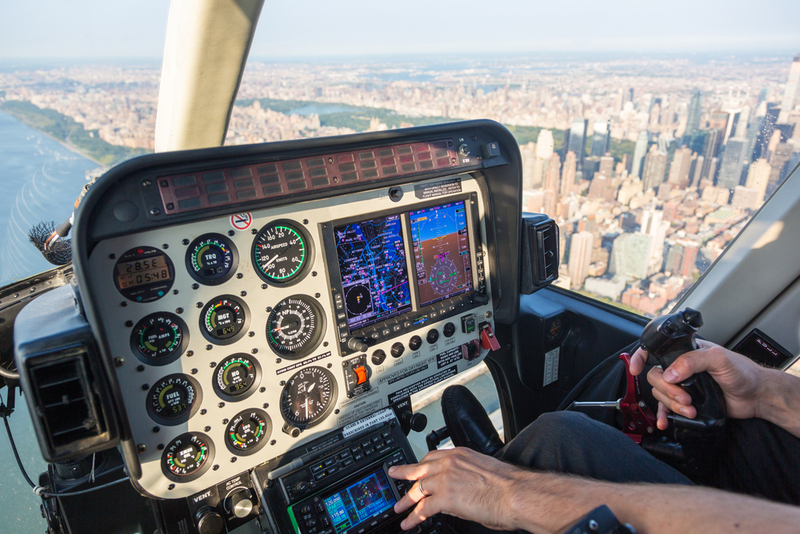 Helicopter tours are highly in demand in New York City. During holiday seasons you might not be able to find a single empty flight. Depending on when you are planning your trip to the city you need to book your flight well in advance. Make sure you book the exact number of seats that you need. You may not be able to go back and book more seats if you are trying to book a flight during the holiday rush. Once you book your flight, you will get a confirmation. At any point in time if you feel the need to reschedule your flight the option might not be available. Since slots tend to get booked out during holidays, your rescheduling may not be accommodated. But during low season you may be able to get a rescheduled flight. If you want to cancel your booking then you have to do so 48 hours before you fly, you may not get a refund if you cancel the booking after the deadline. To board the flight, you will need to carry your ID proof along with the credit or debit card that you had used to make the booking. If you are unable to bring the same card, you may not be allowed to take the flight. You can carry your camera, tablet/Ipad, phones and a small wallet. If you have a bag or any other contraband, then you will have to pay $2 to rent a locker at the airport. During your flight, if you feel that you want to fly around more, you will not be able to extend your time. Every flight maintains a strict timetable. If you want to book a long flight, then you should do it when you weight your options. The longer flights have longer routes that allow you to see more of the city. So, weigh your options of NY helicopter tour packages before you book any. Are You Booking During the Right Season? When you choose to book your flight is very important. Winter poses a lot of bad weather problems that can prohibit flight. Summer and Spring are good seasons for flight, but there might be thundershowers. Fall is the best season with clear skies for NY helicopter tours. Since the helicopter is heated, you will not be able to feel the chill of the fall air. If your flight does get canceled due to bad weather, you will be given the option to reschedule or get a refund. With a well-planned advance booking, you can enjoy a worry-free flight with New York Helicopter.